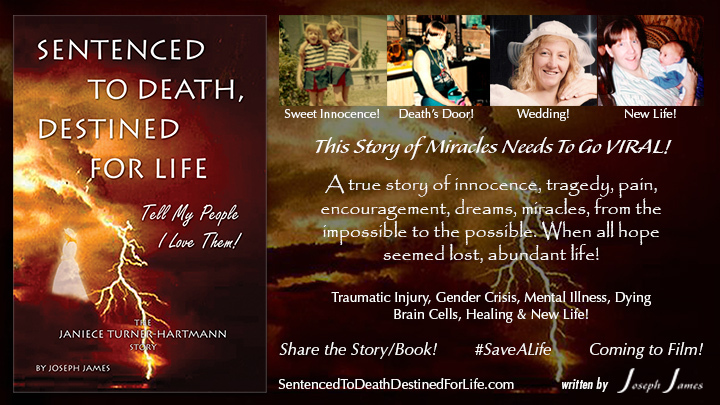 Sentenced To Death, Destined For Life – Ministering to those dealing with suicide & gender issues, mental illness, & traumatic injury. 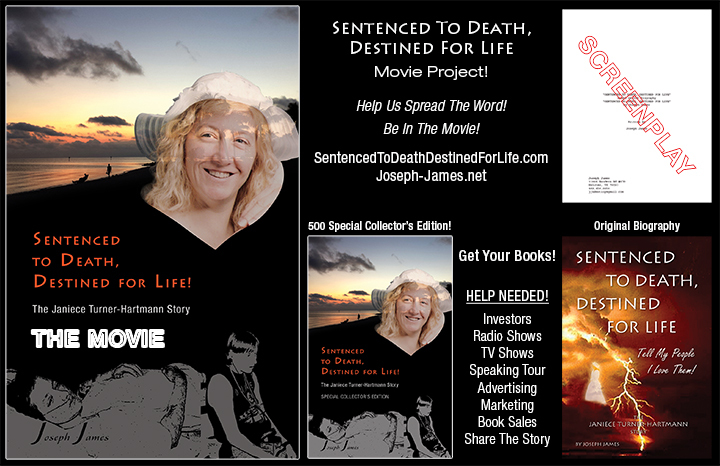 We have created a new page on the site for updates on the SENTENCED TO DEATH DESTINED FOR LIFE | Movie Project. Keep checking back for new info and remember to LIKE our SDDL Movie Project Facebook page. 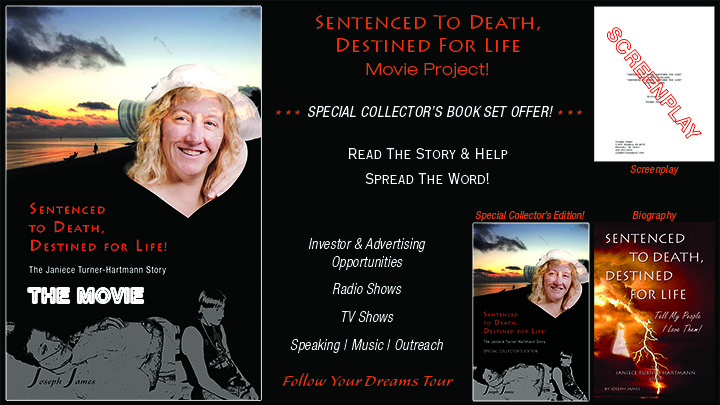 We are creating SPECIAL OFFERS and deals on the way as we launch out to build a fan base and film the movie. Check out these sites to help | BeneficialZone | SDDL Go Fund Me | FYD Tour Patreon Project. After some needed time off from ministry, Janiece is joining Joseph in the FOLLOW YOUR DREAMS Tour. 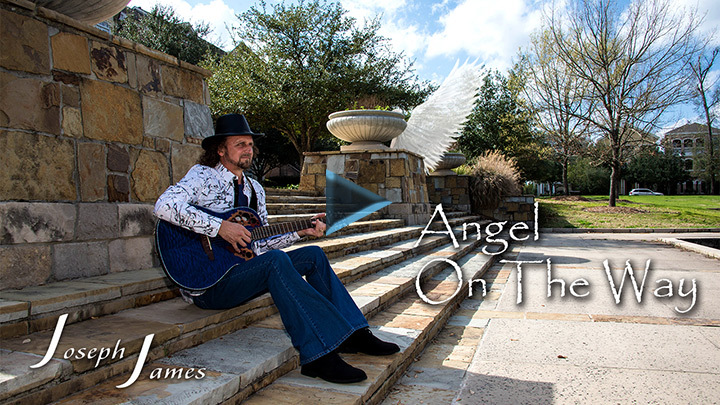 For more info on the tour and how you can book them, check out the tour site at Joseph-James.net. JOURNEY TO HOPE & MIRACLES! 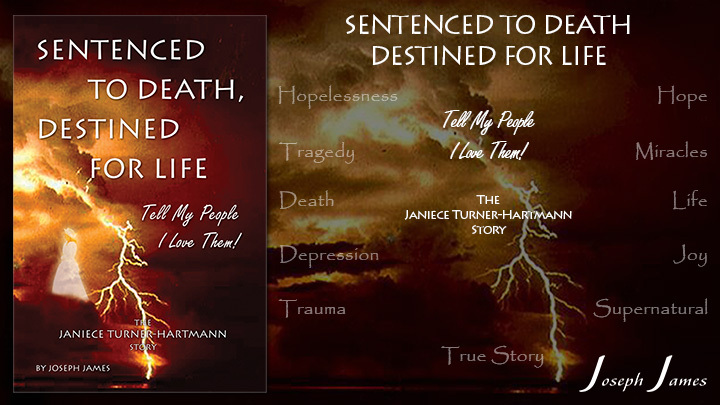 This site is dedicated to my wife Janiece Turner–Hartmann, to sharing her miraculous death to life story with others in order to share the HOPE that we have as we’ve journeyed through traumatic events in our lives and somehow, the Lord brought us through. When all HOPE seemed lost, He reached down from heaven and did what He does best, the miraculous. No matter what you are going through, there is HOPE. There is Someone Who is near and He cares more than you know. Don’t give up! Give Him a chance. He can and will change your life, if you let Him. Please give Him a chance before you make a permanent decision for a temporary problem. Let us know and we will do everything we can to help. 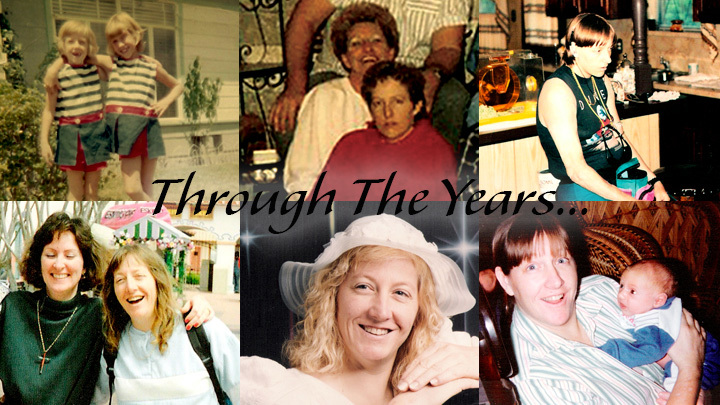 There was a time in Janiece’s life when things were hopeless like the photo to the left shows. The doctors gave up and finally everyone else. Janiece was oblivious to her surroundings and was spiraling deeper into a point of no return. Her brain cells were dying and no one knew why. 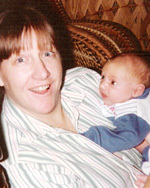 Her mother reached up to heaven and handed her over to the Lord. There was nothing else she or anyone else could do. The Lord then worked His miracles and is still continuing today. 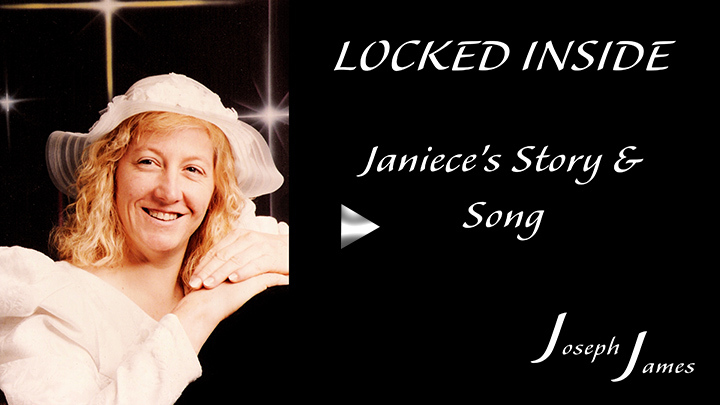 He is bringing His healing through Janiece now to others. We Are Reaching Out To Help! Whether you are a victim, a family member, or a friend, there is hope! Her story & ministry have already helped numerous people. 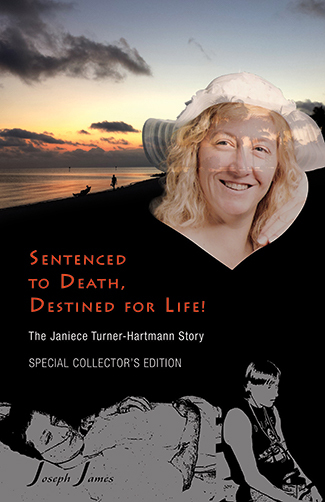 Now, it is being shared publicly and in her biography, soon in a new book in story format, a Special Limited Edition hardback book, (Collector’s Edition), and the upcoming movie, SENTENCED TO DEATH, DESTINED FOR LIFE: THE MOVIE! 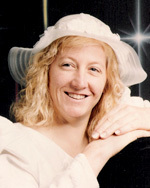 Janiece was the first woman electrician and the first woman in offset printing in San Antonio, Texas in the late 70’s and early 80’s. Her determination opened doors into two industries for women that were considered for men only. 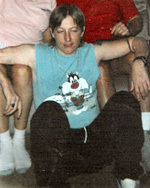 Struggling with traumas, identity issues, and then mental problems, her life almost came to an abrupt end. Then came the miracles. Then came restoration. 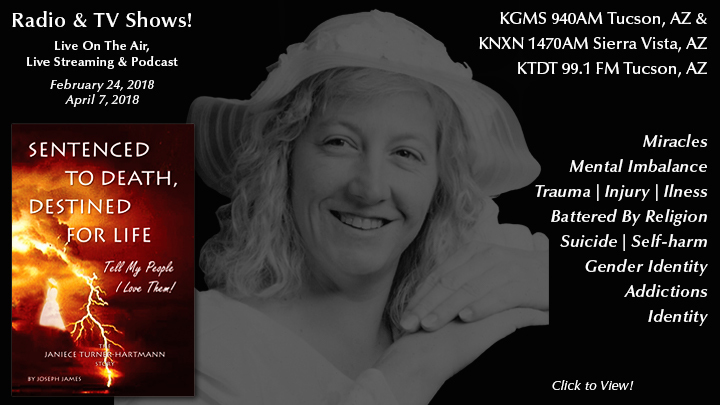 This book is not written in the usual biography format, rather it illustrates her journey in such a way that the reader can experience their own supernatural journey into the presence of their Heavenly Father as they read. Discover how she overcomes impossible odds and how He reached down from heaven, lifted her out of the depths and restored her to new life! Reaching out to our generation in the miraculous power of God! Life Changing Miracles, Today! 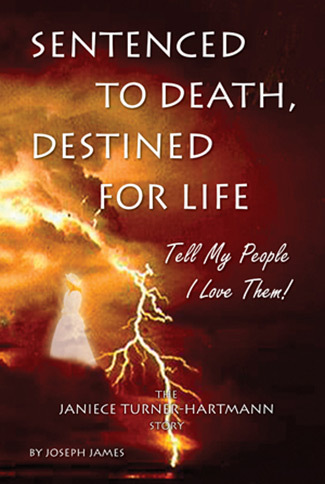 We created this site to encourage folks who are going through some serious storms, for loved ones of these folks, and to encourage people in general about all of the miracles that the Lord has done and can do. We walked it and can testify to what He’s done. 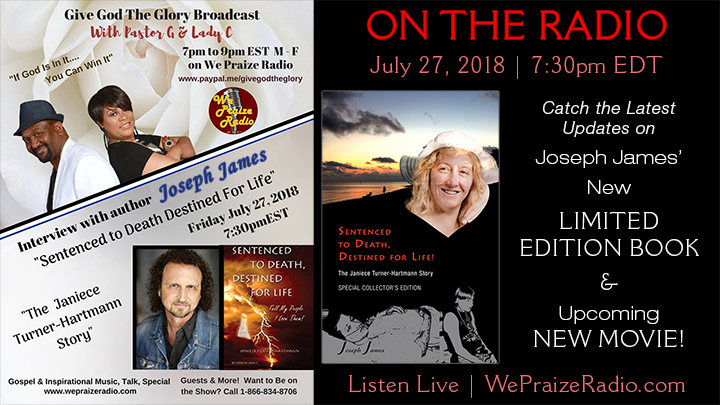 Please watch the videos, the radio shows, read the content, get the books & music, help us in our outreaches, and become a partner in prayer for those who need help. If you find yourself in a dangerous place and need immediate help, please call someone, and if there isn’t anyone, please call the Suicide Hotline 1-800-273-8255.